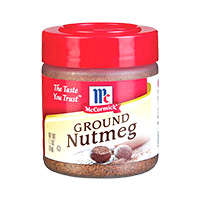 We have the best African food centric nut products in the market. 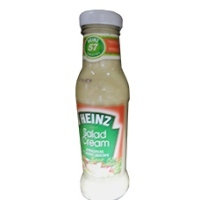 We also have paste products that would particularly to the Latino and Caribbean communities right here at the Paste section of the top online grocery service for the African, Caribbean and Latino community where you can buy African foods online as well as Caribbean and Latino foods online. 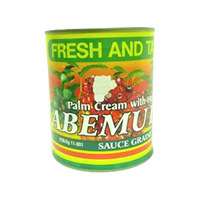 Our paste brands include African, Ghana taste, Nina foods, Abemudro etc. 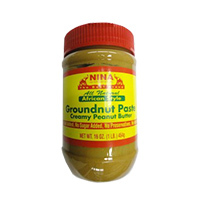 We have different peanut butters in stock such as African peanut butter, Ghana taste peanut butter, Nina groundnut paste etc. 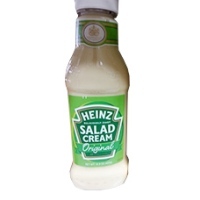 We also have creams such as Heinz salad cream, natural shea nut butter, nutmeg ground and palm cream abemudro. 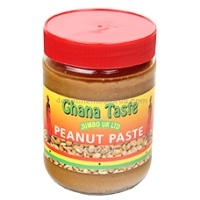 Whatever paste needs as you take your breakfast and other meals, all you need to do is buy any of our African food paste and get you smoothen your meal for a delightful experience. 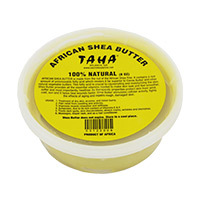 Buy African foods as well as Caribbean and Latino foods relating to paste for breakfast now and you would be glad you did. 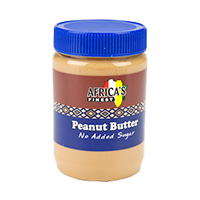 African Peanut Butter Sun 32oz has that perfect combination of cream..